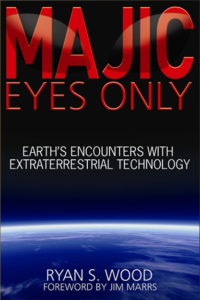 A stunning treatment of the controversial subject of UFO crashes and subsequent military retrievals MAJIC EYES ONLY is the most authoritative and comprehensive chronicle ever published on the subject of worldwide UFO crashes and subsequent military retrievals from 1897 to the present. The author guides the reader through seventy-four UFO crash incidents supported by compelling evidence in the form of official documents, eyewitnesses and in some cases physical evidence. 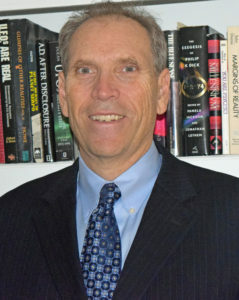 Boulder Exo presents various speakers along the UFO, extraterrestrial, multi-dimensional, and consciousness spectrum. These presentations are given in Boulder at the University of Colorado (CU) campus and are offered generally once a month.